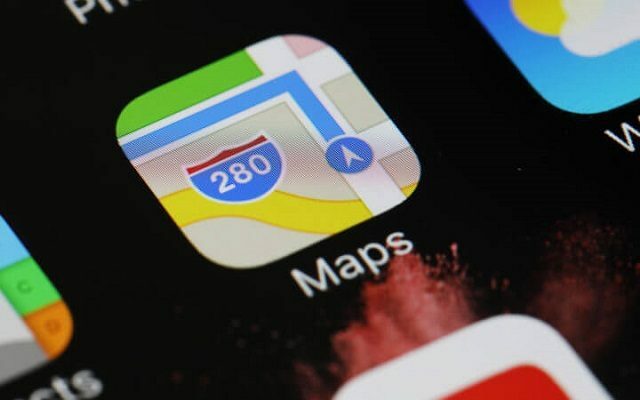 Apple is rebuilding its Maps app for iOS, macOS, and watchOS from the ground-up with details maps built from its own data, according to a report from TechCrunch. The article says Apple is doing this by using first-party data gathered by iPhones with a privacy-first methodology and its own fleet of cars packed with sensors and cameras. The new product will launch in San Francisco and the Bay Area with the next iOS 12 Beta and will cover Northern California by fall. The upgraded maps will purportedly be more responsive to changes in roadways and construction, provide more visually rich depending on the specific context they’re viewed in, and feature more detailed ground cover, foliage, pools, pedestrian pathways.